What a blast! In June I flew to the Stemme factory near Berlin to inspect my almost completed S12 motorized glider, and took the opportunity to join the company's annual Horizon's Tour. 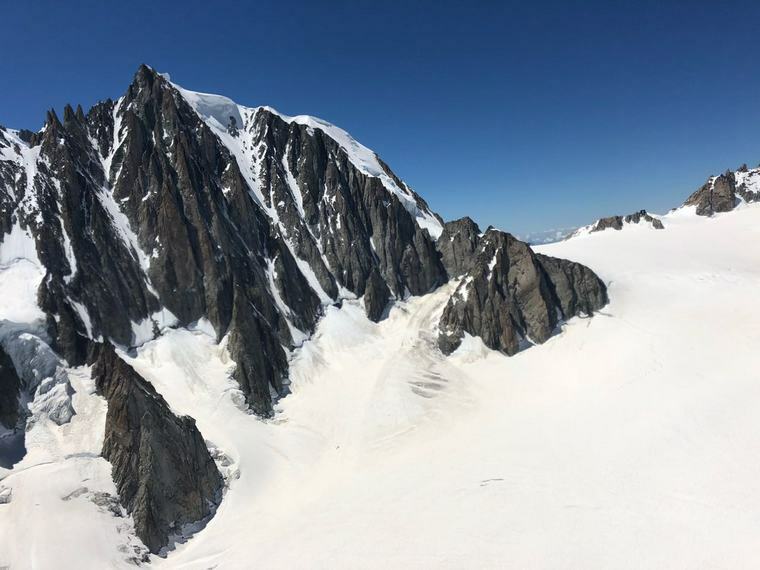 This year the tour was in the French and Swiss Alps, operating from the airport of Grenoble Le Versoud. The tour is open to anyone, pilot or not, and it is the perfect way to become familiar on type and experience fantastic mountain flying. 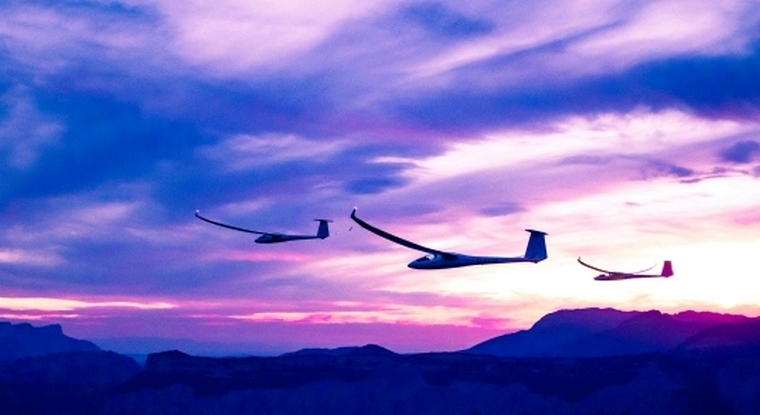 There were 17 pilots on various nationalities, and six Stemme aircraft taking part. 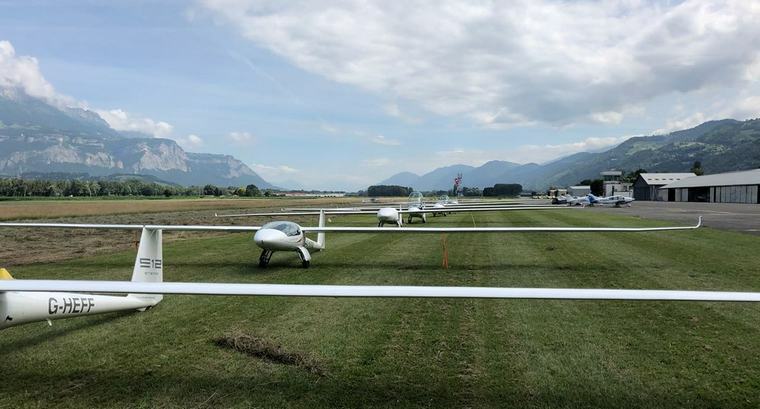 Since I was already in Strausberg, Stemme's home airport, I flew with Markus, an instructor from Mountain Soaring, Austria to Freiburg near the French border taking only four hours under power. I was reminded that, an S12 cruises much faster and further than a C172. At Freiburg we fueled up and continued for 2, 2 hours to Grenoble. Each day started with a briefing and today we took off under power, shut down and soared 2, 5 hours to Puimoisson, experiencing ridge, wave and thermal flight and incredible canyons. Our return, downhill, took just 1, 5 hours. First we flew some photo shoots and then onto Courchevel, the famous ski-resort town and then soared onto the Italian Alpine resort of Courmayeur, Mont Blanc, Charmonoix and then back to Grenoble, where we did a four ship sunset photo shoot with evening landing. Today our destination was Saint Rambert and back, soaring most of the time along ridges. The day ended with dinner at a mountain restaurant. We soared to Puimoisson and then onto Sollier, a total of 380km, where we landed for a nature call and then onto Gap for coffee and supper. We landed at sunset at Grenoble after a great day. 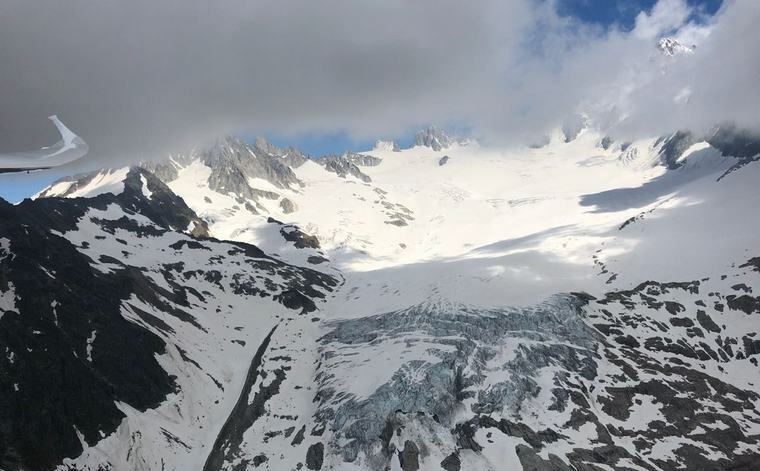 We returned to Mount Blanc, soaring until finally we ran out of lift and had to fire up the Rotax 914 to get out of the valley. 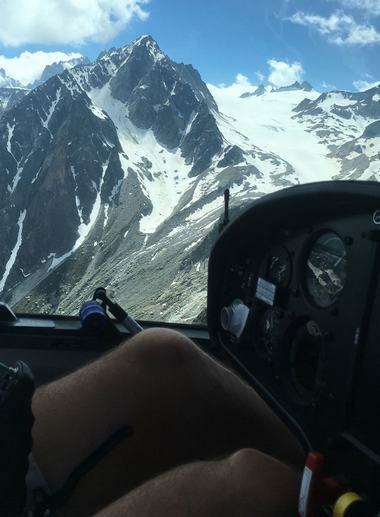 After that we had an 80km final glide home to Grenoble, another nearly four hours of mountain flying. 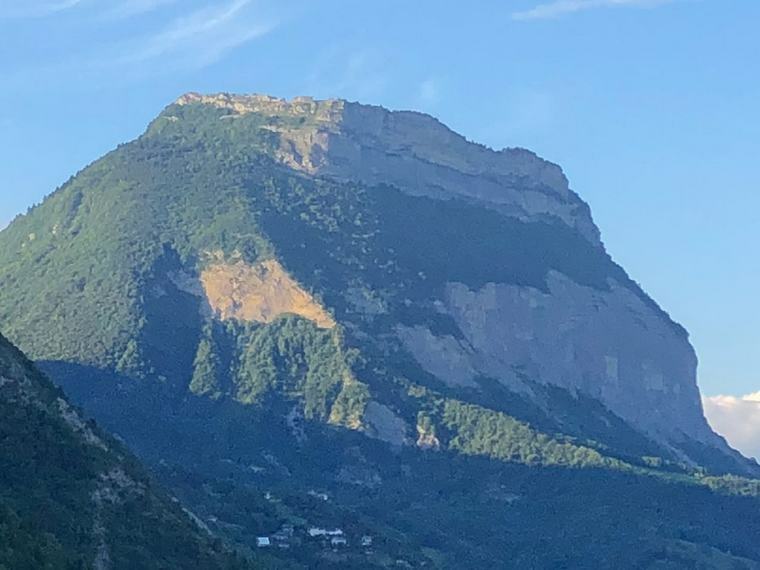 This time we flew to Mount Ventoux, over the Tour de France route, onto Mount de Lure ridge soaring along the way, but at Gap the lift died, so we started the motor again. Then it was over the ski lifts at Mount de Bure and a final glide back to Grenoble. It was four hours of flying today and I'm becoming tired. On the 8th day it was time to head back to Berlin after 30 hours of fantastic flying. I can't wait to get mine to SA soon.